The Dakota is located at 72nd Street and Central Park West in the Upper West Side of Manhattan and was completed in 1882. This building was designed by Henry J. Hardenbergh and stands 110 feet tall with 10 floors. The Dakota is infamous for two major events in its history, the filming of the movie Rosemary's Baby, and the assassination of John Lennon. Rosemary's Baby is a 1968 American horror film written and directed by Roman Polanski, produced by William Castle, and based on the bestselling 1967 novel by Ira Levin. 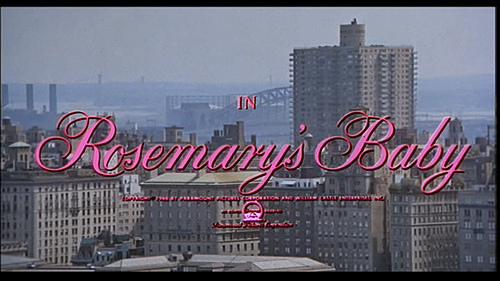 The cast includes Mia Farrow, John Cassavetes, Ruth Gordon, Maurice Evans, Sidney Blackmer, and Charles Grodin. Farrow plays a pregnant woman who fears that her husband may have made a pact with their eccentric neighbours, believing he may have promised them the child to be used as a human sacrifice in their occultic rituals in exchange for success in his acting career. 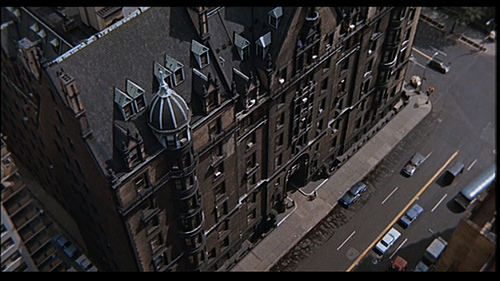 "As the credits roll, the film [Rosemary's Baby] begins with a panoramic aerial view of north-east New York, taken from the roof of The Majestic apartment building across the street from the Dakota.... We finally come to settle on a very low angle view of the beautiful Dakota at 72nd St & Central Park West (called The Bramford in the film)," writes Scout in Scouting New York. The film's fictional Bramford is portrayed as a Gothic, 19th century New York City apartment building with a history of unsavory tenants and mysterious events. The actual Dakota houses and has housed many famous entertainers throughout the years. 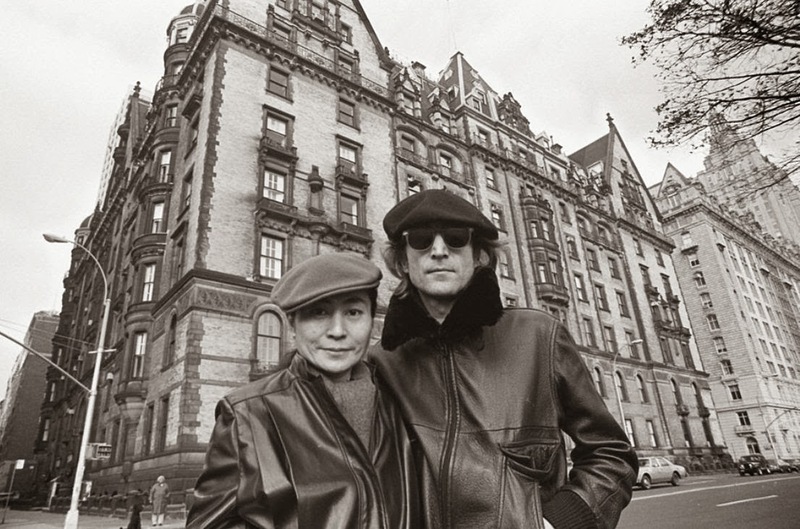 One entertainer, famous musician and peace activist, John Lennon was shot four times in the entrance hallway to the Dakota and died on that very spot on December 8, 1980. This pewter replica stands 3 inches tall and is finished with a brown stain. This replica building is available from InFocus Tech, here. The replica of the Dakota. As with the Ennis House replica, if you end up ordering the Dakota, do mention "Loren Coleman" in the comments section. Thank you.